How can you help search engines better understand your website’s content for more relevant search results? Webpages have an underlying meaning that would be obvious to human eyes, but not to machines. HTML is the standard computer language for creating webpages. HTML tags are the hidden keywords within a web page that define how your web browser must format and display the content. However, HTML tags don’t tell the bowser what the information in the content is about. By updating additional tags to the HTML code of your website, search engines and other applications can apprehend your content to a greater extent. schema.org is a collaborative effort founded by the Google, Yahoo, Microsoft And Yandex. It provides a collection of shared variables that can be used to mark-up webpages in ways that can be understood by the major search engines. schema.org helps in the creation, maintenance and promotion of schemas for structured data on the internet. An open community process is followed in developing schema, using the mailing list of schema.org and through GitHub. schemas can be used with several encodings like RDFa, Microdata and JSON-LD. Microdata is a set of tags introduced with HTML 5. These tags aid the search engines better understand your content. Schema also improves SERP listings by displaying additional snippets below the result and has the potential to increase CTR up to 30%. A collection of entities and their properties are contained in schema, which defines the theme of your business. For a bakery website, “Bakery” is the schema entity. 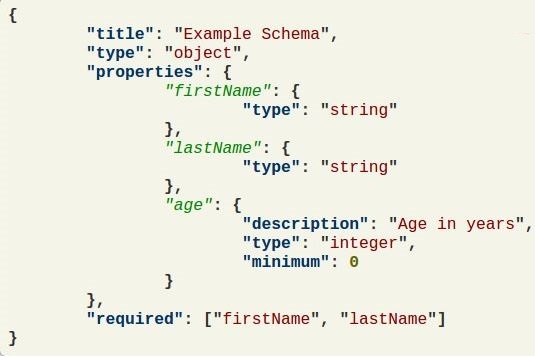 Properties or attributes validate the schema by providing additional info- like name, location, address, opening time, products etc. If you have a restaurant or a business related to food apart from the bakery, then categorizing the schema to a broader entity- “Food establishment” would be enough. The scope points to the portion of the content that defines the schema entity/type. Scope is declared using the shortcode “itemscope”. All required properties that are relevant to a schema type can be defined using “itemprop”. They should be tagged inside the scope you defined. Google’s Structured Data Testing Tool helps validate the schema properties that have been coded on your web page. You can simply enter the URL of your webpage to verify that its properties and entities are accurate. Once you enter the URL, the tool reviews your webpage and then checks for errors in the webpage’s schema properties and entities. The errors, if any, are then displayed. Google’s Structured Data Markup Helper is a tool to visually mark-up your webpage, create the HTML code and download for use. It is a simple to use editor where you just need to click on the text or images and then add all schema properties. 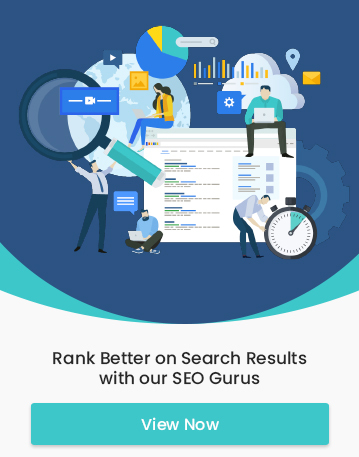 It shows how your website can be updated so that Google and the other major search engines can comprehend the data your website contains. Once this data is understood, it could be presented in a more attractive manner. schema.org is a work in progress and keeps on evolving with time. As new kinds of structured data are identified, they could be put to use to provide better search results, extending schema.org to cover these. Additionally, Schema developers are in the pursuit of constantly developing and updating their schemas. These can be further incorporated to schema.org.